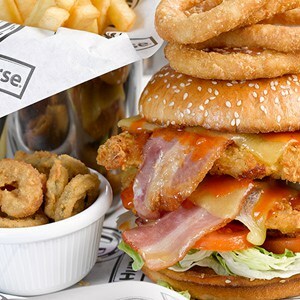 Hungry Horse Pub is giving away free £5 voucher to anyone who signup to their website. You can use this voucher to get a free drink or meal from any of the nearest Hungry Horse. Just visit their signup page and fill up the form to receive your free voucher. Click on “GET IT HERE” button and then register on their website to receive you £5 voucher for free. Please note that you will have to spend atleast £15 to redeem your voucher.